7.Oriental china trash 14″ ? HeartDumming is the new product/drum course online from Ricardo Confessori. Made especially for you, you study drums and need inspiration and perfection of your technique. Elaborated by one of the greatest Brazilian drummers and one of the greatest in the world. 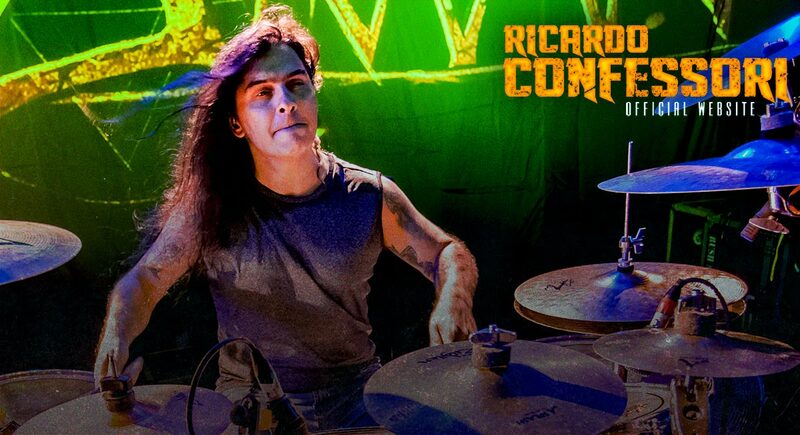 Ricardo Confessori started his musical life by studying classical piano but decided on the drums at the age of 13. Since then the musician has never stopped studying and being in contact with his instrument for as long as possible, tips from the drummer himself when asked about it. Ricardo speaks with the property of one of the great current drummers, recognized worldwide by diverse musicians and magazines specialized in music and musical instruments. Ricardo played with the bands: Angra (ex band of Kiko Loureiro current Megadeth) and Shaman. Currently, besides Shaman, acts with his band Confessori and Massacration. 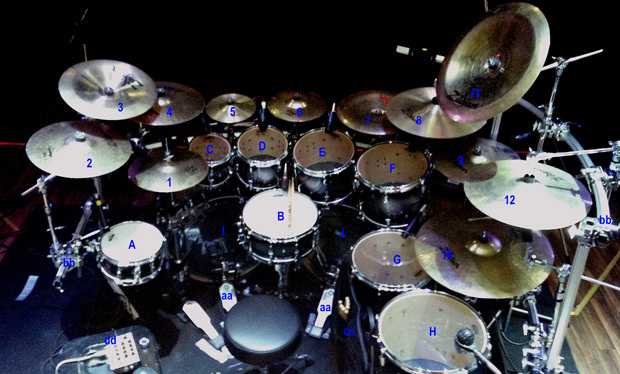 He has participated in numerous workshops in Brazil and abroad and is endorsed by Zildjan Cymbals, Vic Firth sticks, Yamaha Drums, Pearl Demon Drive Pedals.